Last night was amazing! 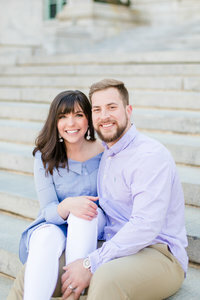 I met up with Joey and India in downtown Annapolis anniversary at the state capitol building to capture an incredible couple’s session. Joey and India are just the cutest husband and wife – inside and out! I loved chatting with them as we braved the cold weather. You wouldn’t even guess how windy and chilly it was with that love to keep them warm! Here are just a few favorites of ours!